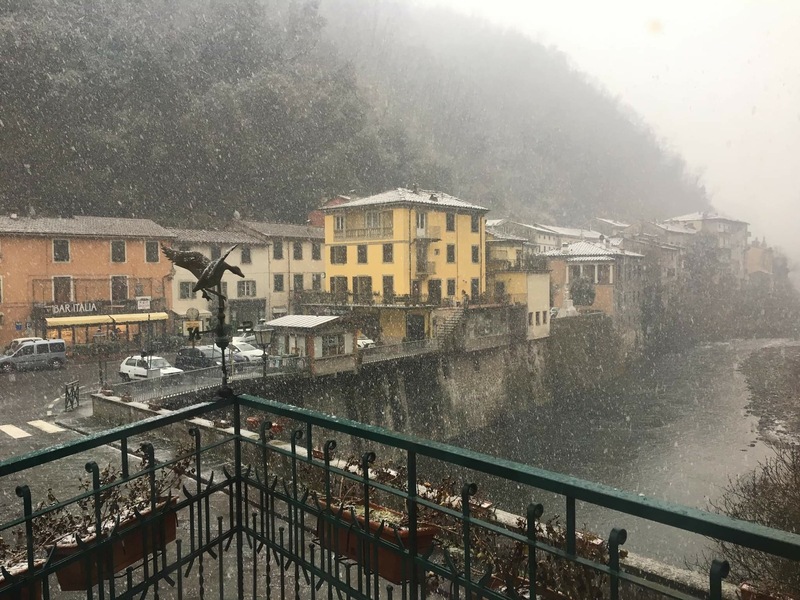 This entry was posted in seasons, The villages of Bagni di Lucca and tagged Bagni di Lucca, Ponte a Serraglio, snow, winter by Debra Kolkka. Bookmark the permalink. I like WATCHING it snow. Being out in it? Not so much. I have to admit, though, that’s a lovely view. I love snow, but I don’t think I would like months of it. Beautiful, neighbour!👍 I’ll be there in 10 days and I’ll let you know how it is.